Good things come to those who wait… we all know that to be true. 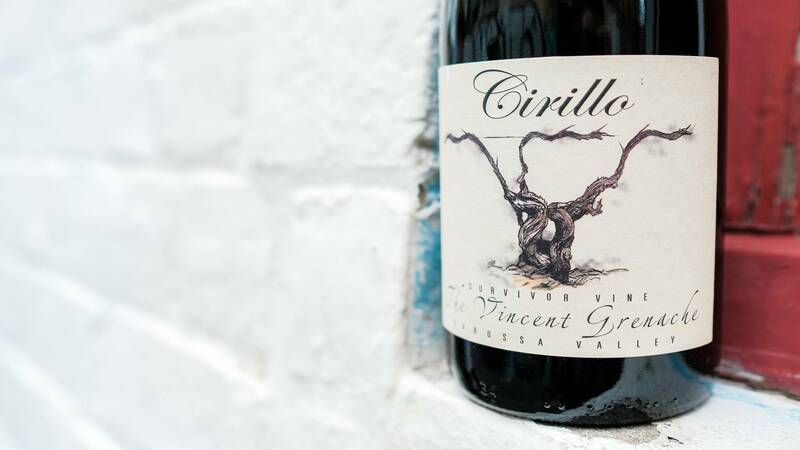 Just imagine how excited the Cirillo family must have been back in 1973 when they took over their estate in the Barossa Valley, which boasted some of Australia’s oldest vineyards. The aged vines which grew there quickly proved to be capable of producing phenomenally deeply-flavourful fruit, and have since been hailed as the oldest continuously harvest Grenache vines on earth. 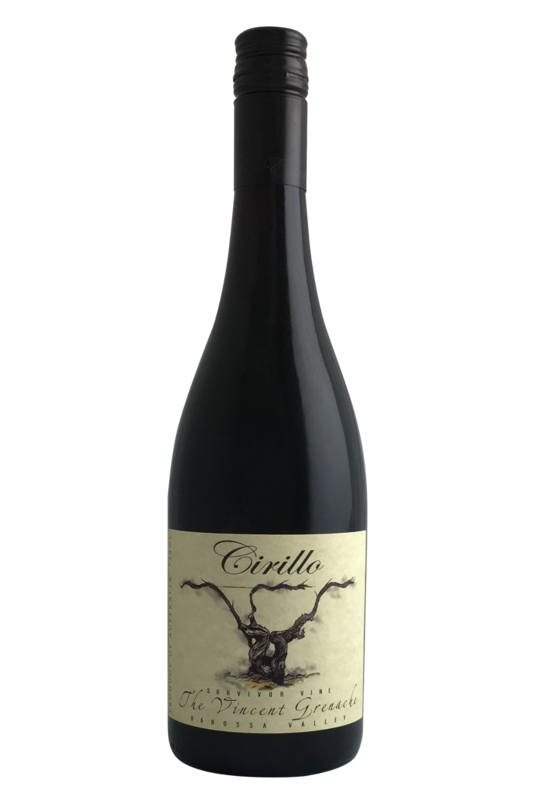 All that time, all those years, and all that careful, loving attention has led the vineyards of the Cirillo winery to reach somewhat legendary status, and they continue to this day to churn out amazing grapes, destined for truly amazing wines. Marco Cirillo makes some of Australia's best Grenache. Part of the reason is the honour that he has to work with some incredibly old vineyards - we're talking up to 150 years old! Old vines produce less grapes for making wine, but the grapes they do produce are full of juice that is packed with flavour. This wine is a beautiful transparent ruby in the glass, floral on the nose but somewhat shy initially - try decanting it for half an hour to bring out its best. Do so and you'll be rewarded with an ethereal nose of ripe red cherry, cherry blossom, pomegranate, rhubarb and lifted orange pekoe tea. It has a beautiful soft texture with some grippy edges, quite defined acidity that kicks in at the end, despite the warmth. Look for flavours of rosemary, white pepper and ginger on the finish. Juicy, fruity, and utterly irresistible, Grenache is arguably one of the most Christmassy wines there is. It’s a perfect wine style to serve alongside roast turkey with roast vegetables and gravy, and is brilliant when paired with beef, pork, chicken, or game meats like venison, too. For those skipping the meat at Christmas time, you’ll be pleased to hear that this bottle is going to go fantastically well with classic festive vegetable dishes, and roasted carrots, parsnips, potatoes, and beetroot. We also love this wine served with creamier and less spicy Indian curries if you’re looking for something a little different, and it’s a lovely wine to pair with strong British-style cheeses like Cheddar and Red Leicester. Cellar Period: 10-20 years - Built for the cellar! If you drink it today, decant or open ahead of time.